Autajon Group offers technical professions as well as cross-functional professions which support production. The Group offers a wide variety of trades: technical professions related to production as well as cross-functional professions which support production. At the customer's request, Autajon Group proposes through a R&D department, the creation of new folding boxes shapes. The Design department will conduct a neutral prototype on a plotter and put it in volume which is called a white cut. This sample is then presented to the customer for approval. From that prototype or customer's files, the DTP operator intends to match the graphics with geometry to obtain a good sample to print. It is controlled from the received items. The colour sample is sent for validation. Thanks to customer files and the estimate made, and in accordance with the Production department, the Methods department draws up the manufacturing file which defines each step of the process. 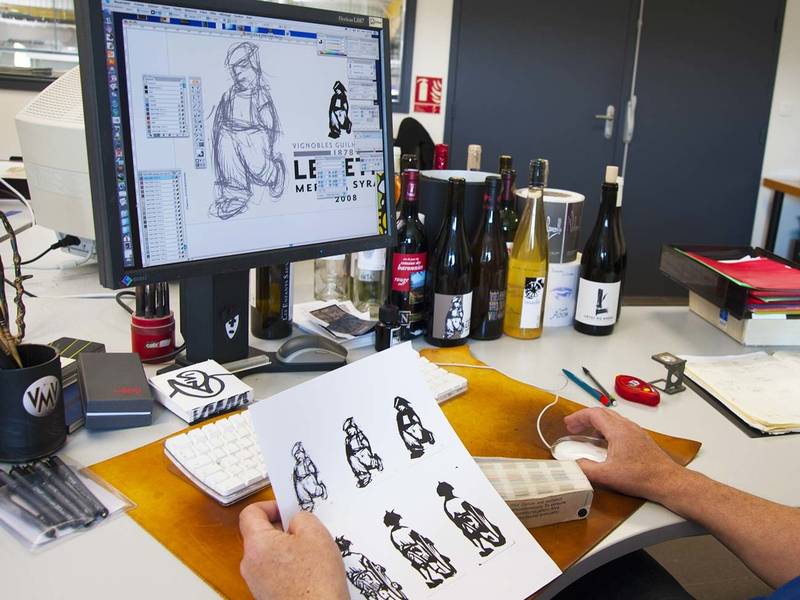 Based on digital files established by DTPs, the copy laboratory engraves the print plates thanks to the CTP system (Computer To Plate), a technology which allows productivity gains, quality printing and significant reproduction accuracy. 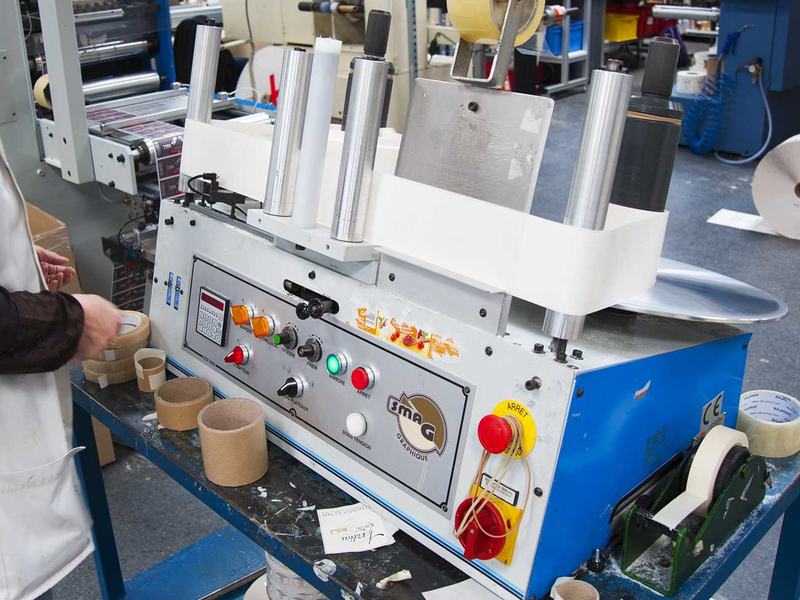 The copy laboratory also undertakes the creation of equipment films, varnish plates and controls offset plates. At the same time, in the inks lab, inks are created according to the customer's needs. 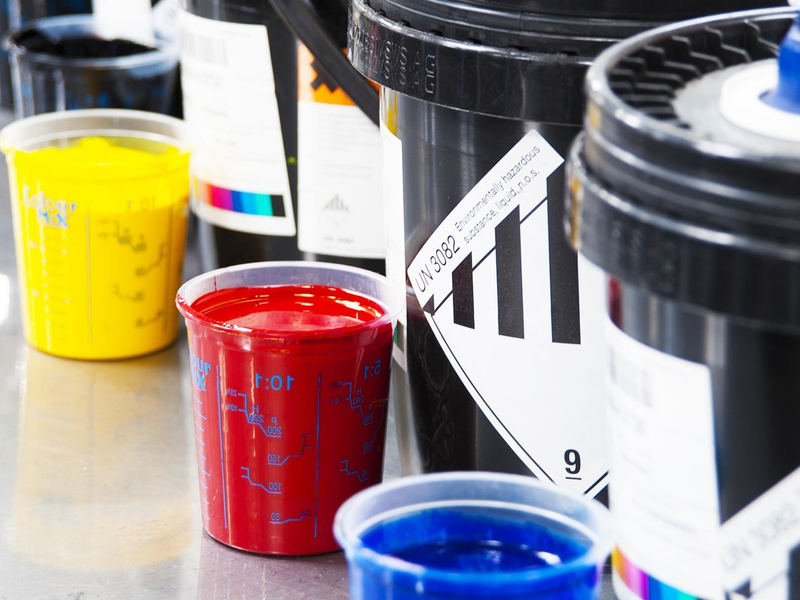 Once inks comply with customer needs, the ink technician prepares the colours for printing. Each ink's formula is filed automatically. 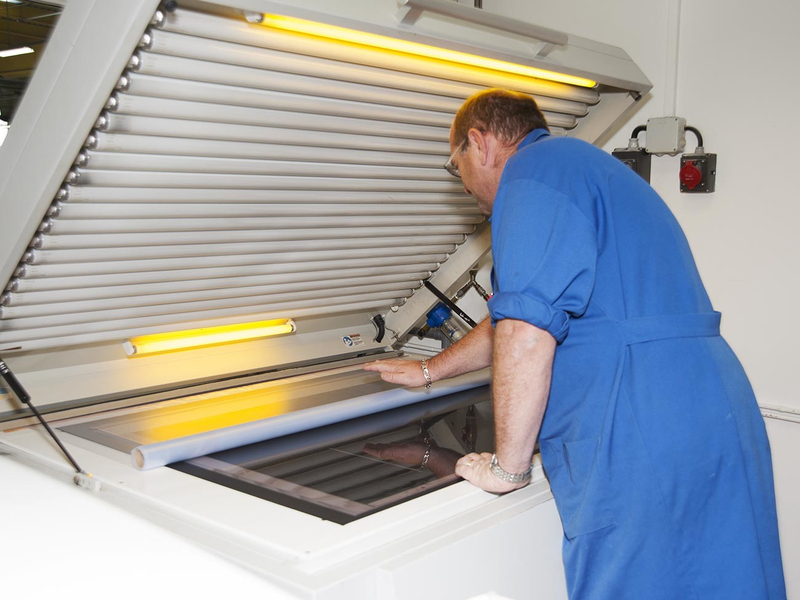 Before launching printing, operators prepare and wedge the machines. Colouring is checked by different means (densitometer, pantone colour chart or bar code scanner). 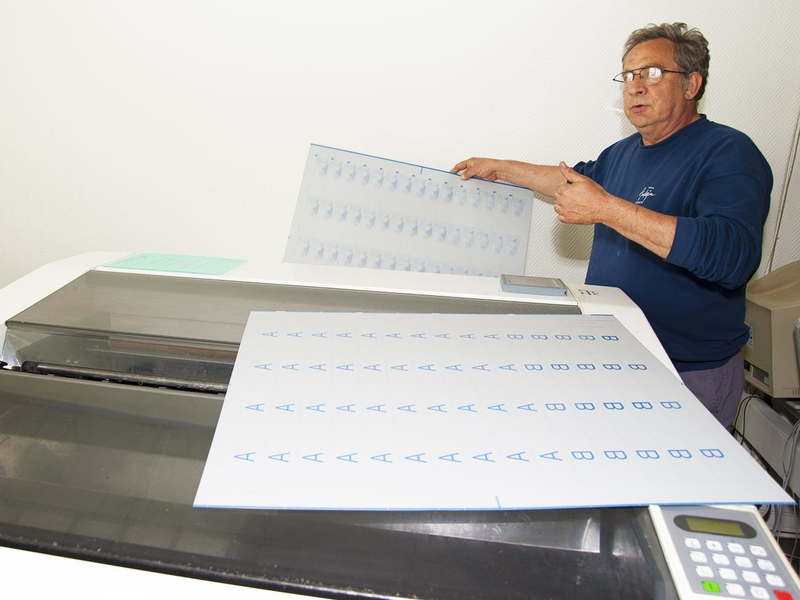 When printing for the fisrt time, the customer gives his approval by signing a pass for press. Once the colouring corresponds to the customer sample, printing can begin. The first side of the folding case is printed and the second side will follow the same process. The different printing methods (Offset, flexography and screen printing) allow a wide range of colours and results (bright, matte, glitter). In order to avoid counterfeiting, Autajon offer numerous solutions. 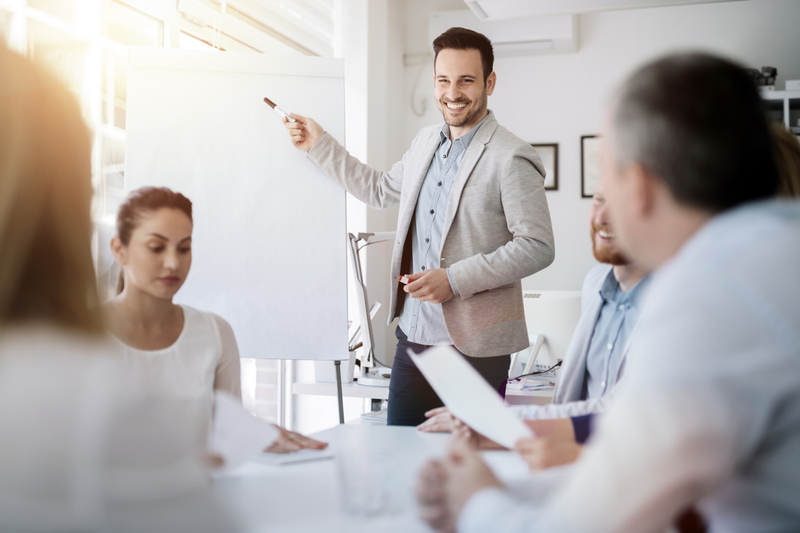 After the signing of a confidentiality agreement, these solutions and their concrete application are examined which leads to forms or authentification and securing reassuring the customer. Hot stamping is frequently used, especially in cosmetics where it gives a luxurious appearance. Gold, silver, coloured or holographic, hot stamping is carried out thanks to gilding tools that are previously positioned. It consists of pasting a bright, matte or satin transparent film in order to embellish or protect the box. 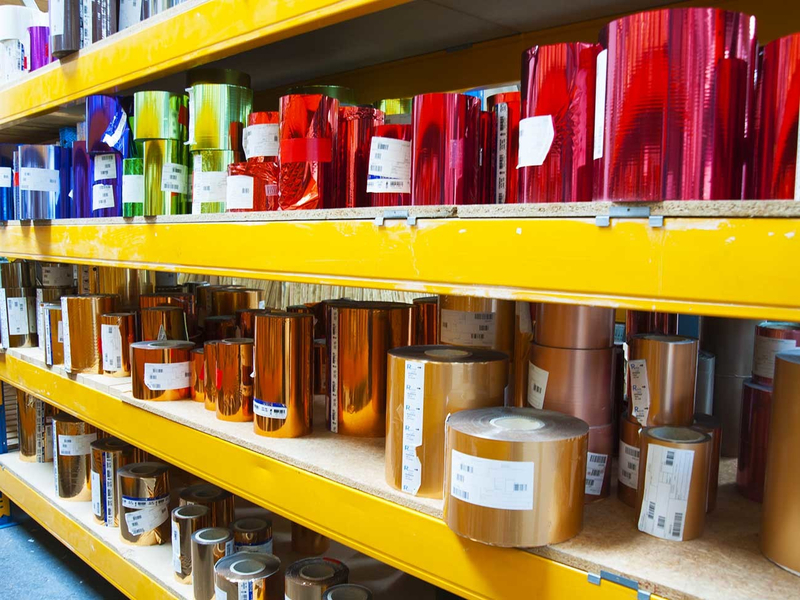 It is also possible to film coat the paper with gold or silver metallic films before printing so as to give a metallic look to the printed paper. The machine alignement is prepared out of the machine's environment. The operator ensures the cut pattern is correct, prepares the machine by adjusting the cut pattern and the ejection plate. At this stage, embossing or stamping phases can be incorporated. It is then also possible to affix braille. After that comes the phase called stripping. This operation consists in separating the boxes from the cardboard matrix. For large series, the boxes are cut and ejected mechanically. For smaller series, this is done manually. 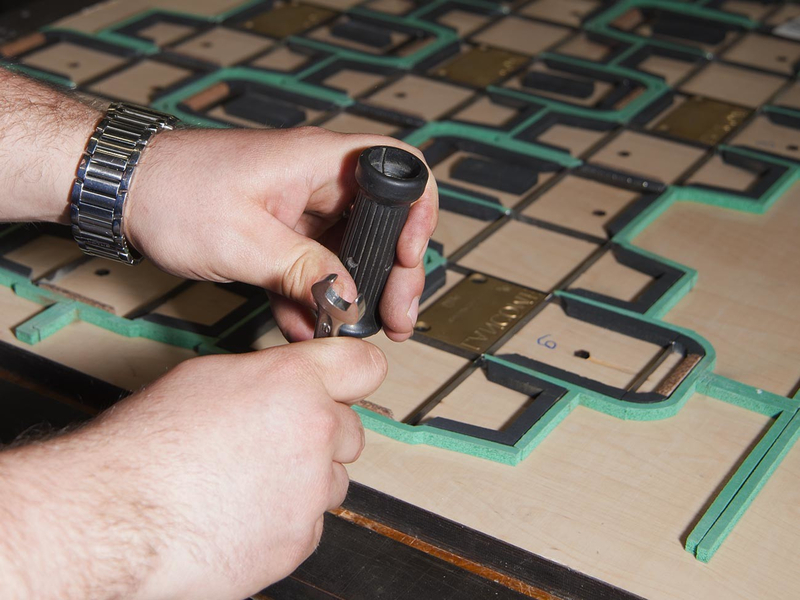 Boxes previously cut are put on a glue production line where they are folded and glued automatically before final packaging. Quality control technicians identify defective boxes and glue correct proportionning. Both folding boxes and box sets undergo quality tests at each stage. 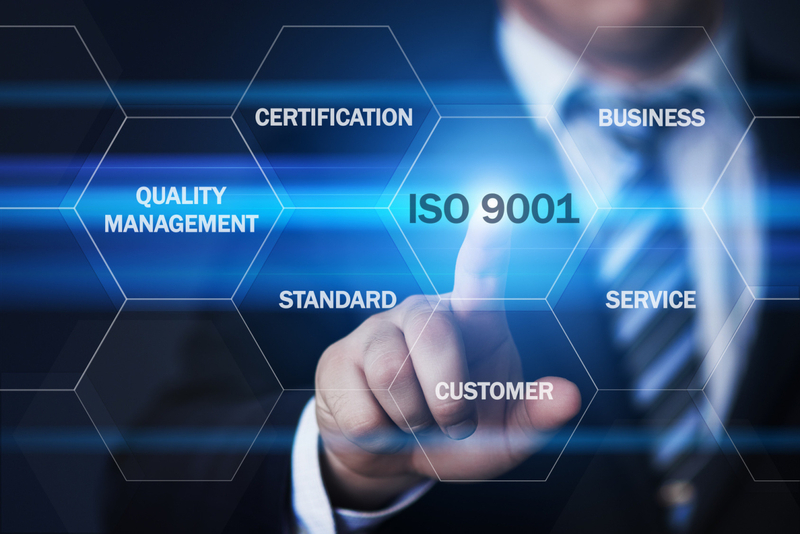 All these measures comply with procedures codified in the ISO 9002 quality standards. 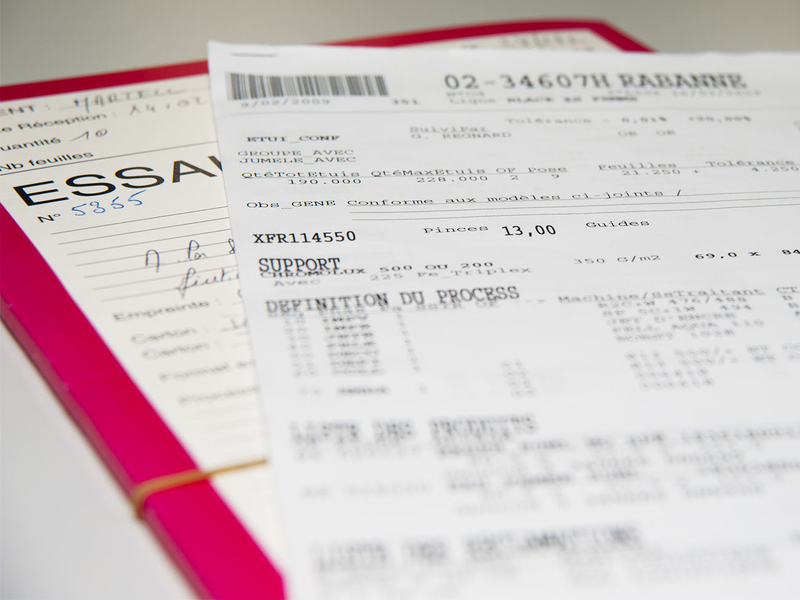 - Dry labels: produced from a paper sheet on which printing and forwarding are incorporated. - Self-adhesive labels: made from a coil comprising complex with a glassine paper and a pre-glued (acrylic or hotmelt glue) front-end called frontal. 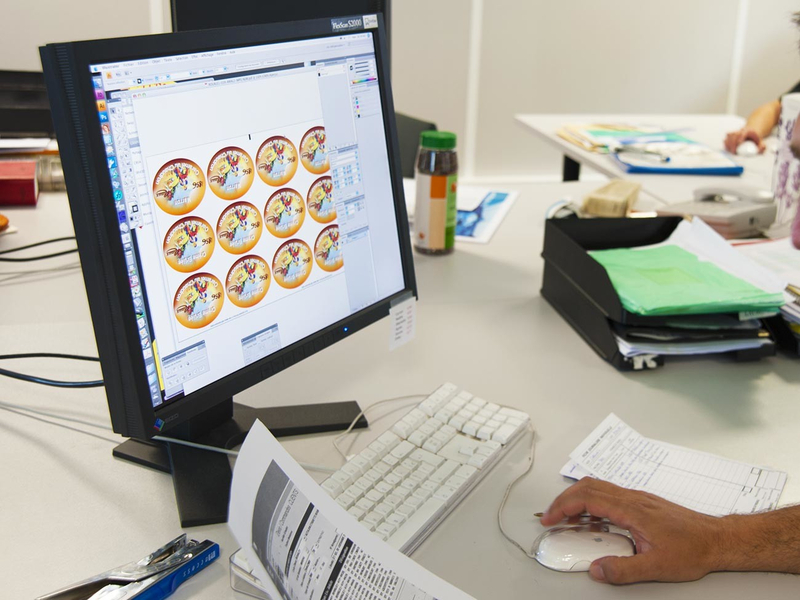 Based on the colour proof or customer files, the DTP operator ensures they can be perfectly used by the machine and tries to match graphic elements together with geometry in order to generate a «Passed for Printing » which will be validated by the customer. the necessary tools to manufacture the order. 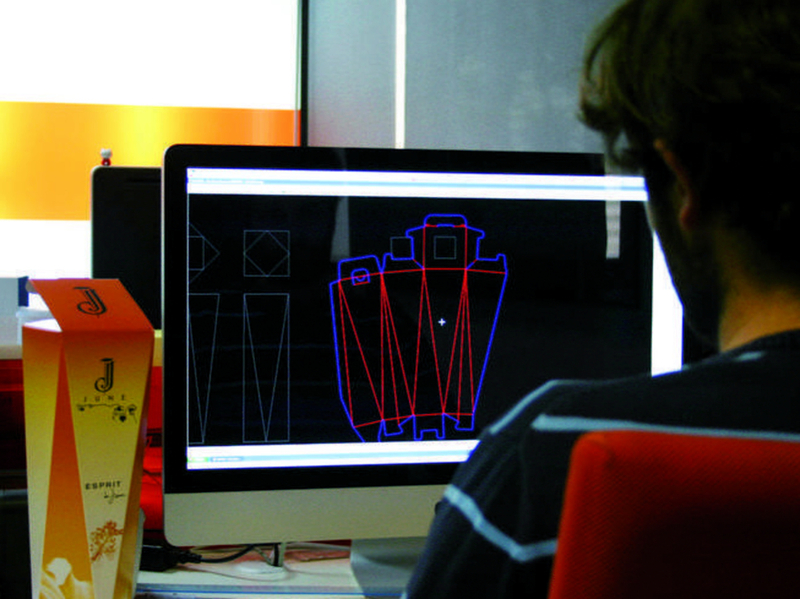 Based on digital files elaborated by DTP, the copy laboratory copies and engraves the printing plates and films thanks to CTP and CTF systems (Computer To Plate or To Film), a technology which gives better quality printing and significant reproduction accuracy. At the same time, the inks laboratory seeks and produces customized tones for customers. 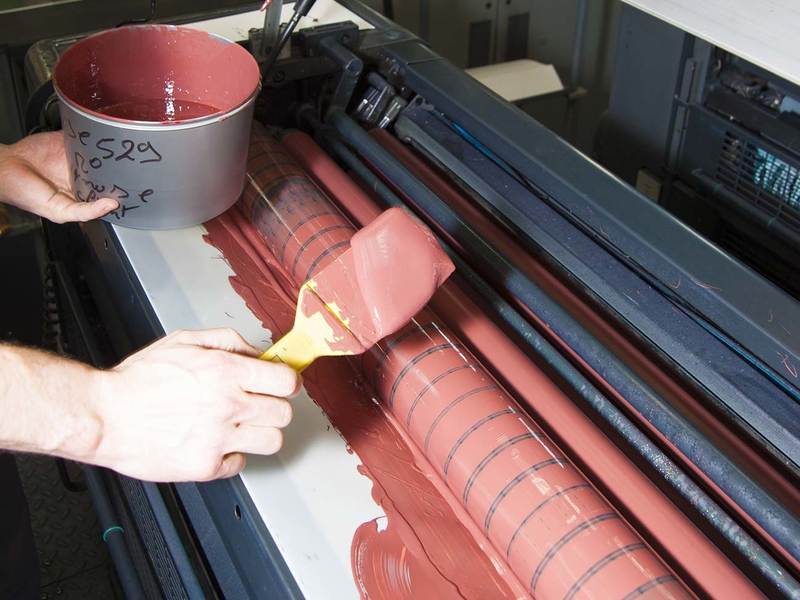 Inks are prepared by the ink technician who puts them at the disposal of the printing workshop. Each ink's formula is filed automatically. The launch of the printing is done once colour development has been validated by the customer. 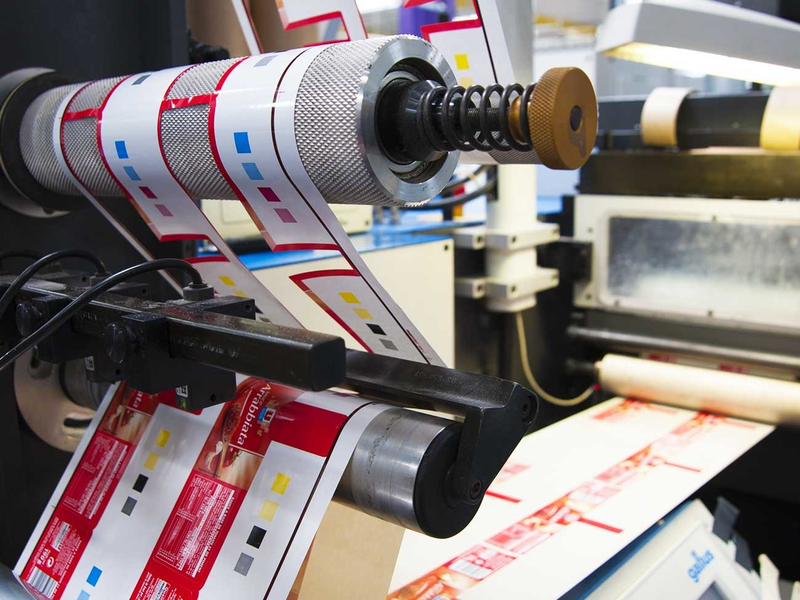 The various ways of printing (offset, flexography, screen and digital printing) allow a wide range of colours and rendered (glossy, matte, glitter...). 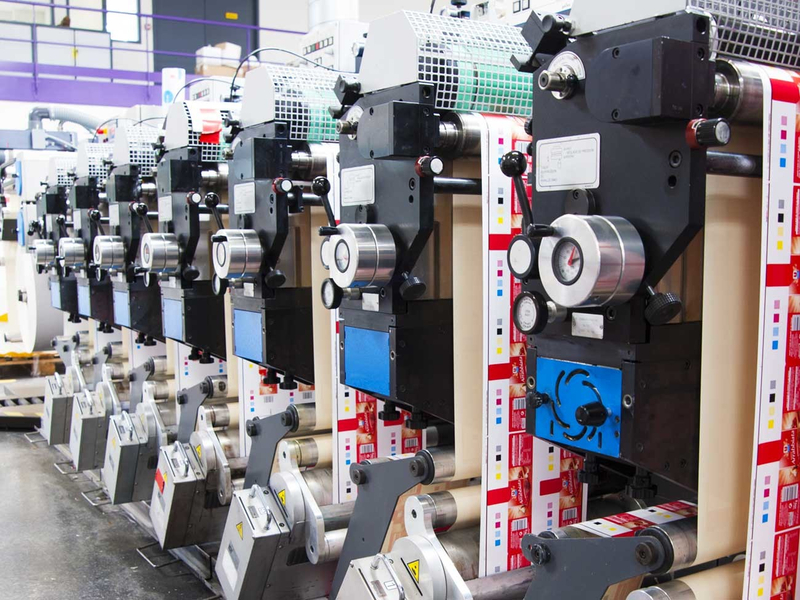 In the production of self-adhesive labels, the machine can be composed of all features lined up such as: printing, screen printing, gilding, film coating, embossing and cutting. Hot stamping is frequently used, in order to give a luxurious appearance. 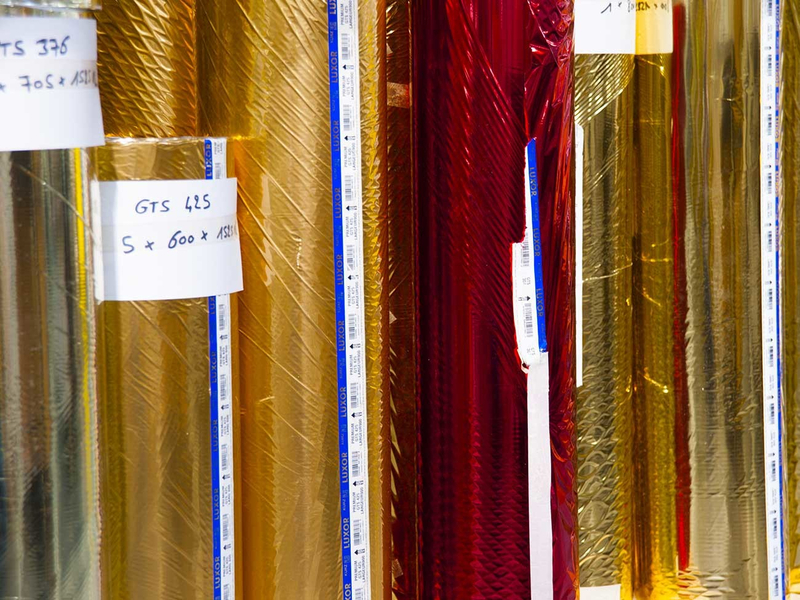 Gold, silver, coloured or holographic, hot stamping is done with gilding tools. 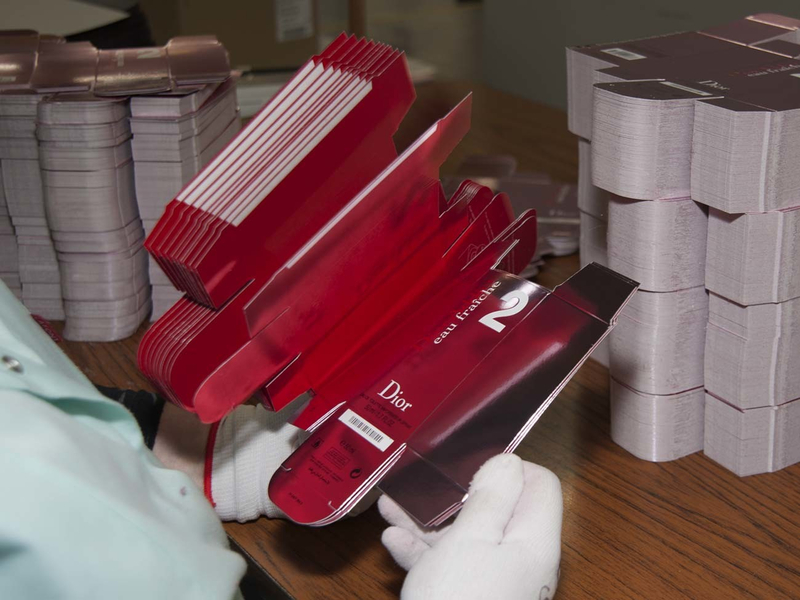 Film coating consists of gluing a bright, matte or satin transparent film in order to embellish and protect the label. At this stage, embossing and stamping phases are possible. They are carried out using specific tools. Then, it is also possible to affix Braille. At this stage, label rolls are packed and ready for shipment to the customer. 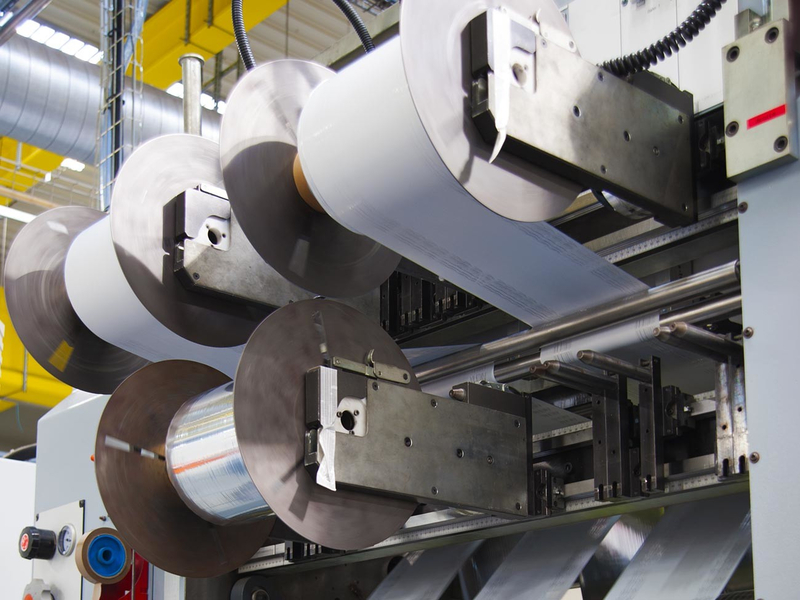 It is very common to go through an extra step that is designed to packing rolls following customers' specifications (number of labels by rolls, weight of the roll, diameter of the roll). This allows to establish, in addition, final control prior to shipment of the products. How to create a label or a box in accordance with the specificities of the market and customer constraints ? Sales teams specialized in each sector are there to answer this question, because every type of label / box has its own characteristics. This department is responsible for products' quality and ensures compliance with the procedures. It establishes indicators, performs audits and participates in focus groups to increase operational excellence. Quality and innovation are our trademarks. This strategic sector covers different expertises to maximize profitability and growth of the Group. Supervised from the headquarters, these functions lean on local relay stations. 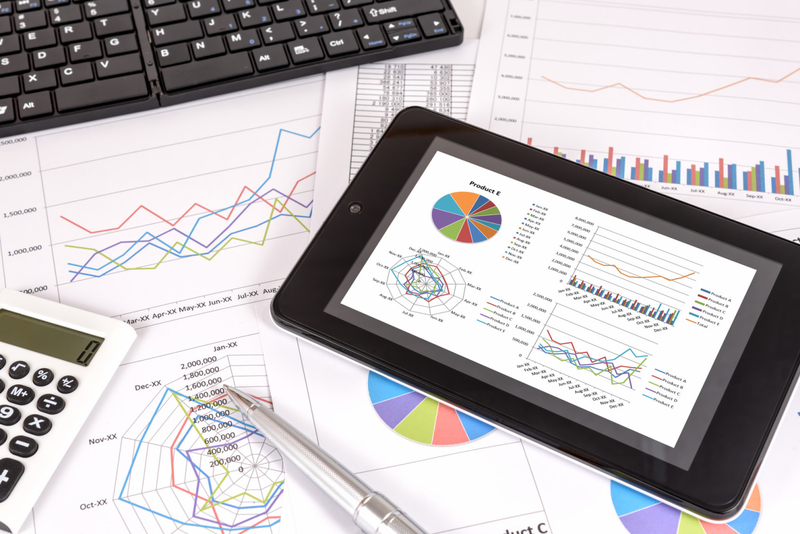 Experts or generalists, they all optimize the Group's financial management. Men and tools are at the heart of the Group. 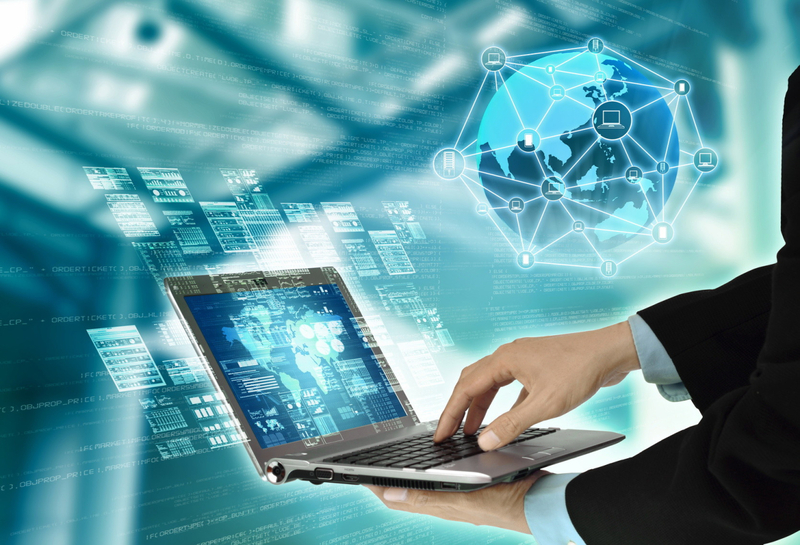 Computer analysts teams provide the Group with and develop information systems which strengthen the efficiency of functioning: EPR, Networks, Web, etc. The computer analysts team is based in the headquarters and has local intermediaries at their disposal. HR teams lead the Group's social policy : recruitment, training, mobility, human resources management. 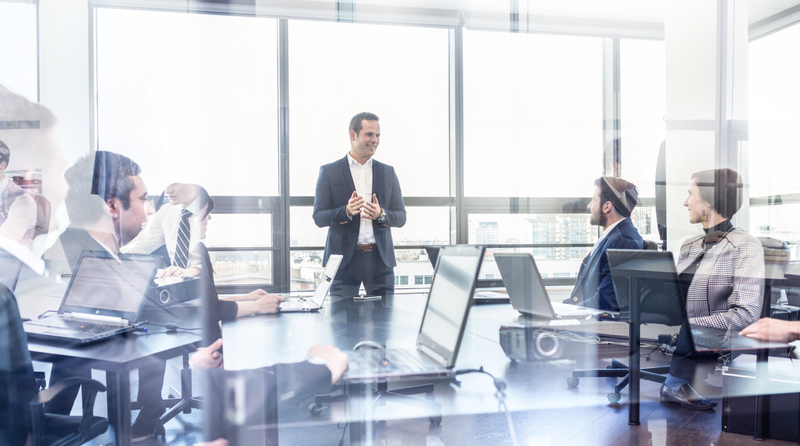 They also intend to offer effective welcome and support to – current and future – employees in order to provide them with a motivating profesional environment, in which everyone has desire to invest. Optimizing flows of materials and products so that finished products arrive in time to the customer, without generating unnecessary stock.This is the challenge of shipping, planning and logistic teams.